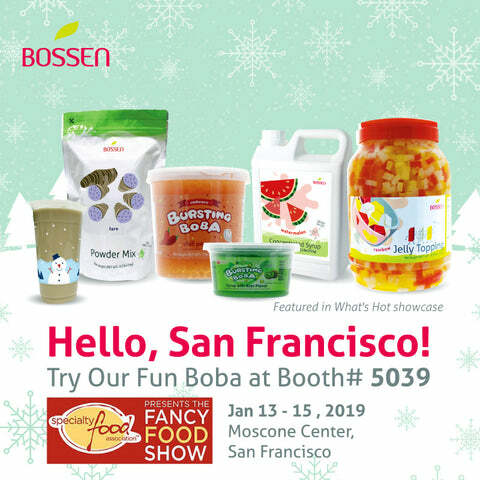 Visit our booths for free tastings, samples and learn about Bossen and our bubble tea, snow ice & yogurt products! 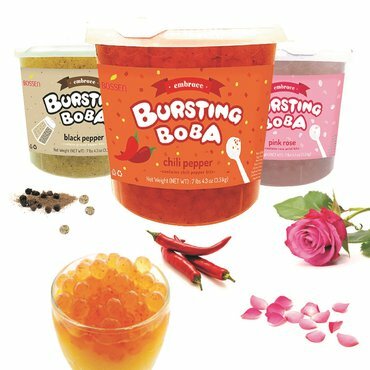 Interested in becoming a Wholesaler or Distributor? or call us now at 510-324-0168.